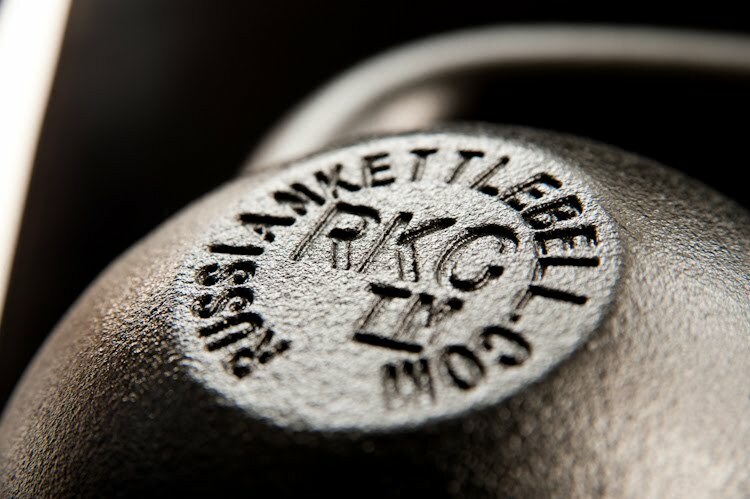 Are you currently looking to purchase a kettlebell? Are you trying to find a ‘bell at the lowest possible price AND the best possible quality? In today’s post, I’ll reveal the REAL TRUTH about buying a kettlebell … and answer these common kettlebell purchase questions. The next set of KBs I picked up were significantly better in quality. I’ve had this set for the last five years, still train with them today, and they’re perfectly fine for basic kettlebell use. Here’s the real truth about buying a kettlebell: if you’re just doing some basic two hand swings and TGU’s, and you won’t be using your ‘bell more than two or three times per week, then you can probably get away with a basic brand and save a few bucks. On the other hand, if you’re going to be doing more intermediate-to-advanced moves like cleans and snatches … and if you’re going to be using your ‘bell more frequently … you may want to consider going with a high quality KB brand like Dragon Door. I AM an RKC instructor. I’m probably biased – I have no problem letting you know this And there are lots of kettlebell brands out there I haven’t used. But my main point of this article is that training with quality kettlebells is important if you’re going to be serious about it – whatever brand you ultimately choose. And I can vouch first hand for the fact that Dragon Door ‘bells are an excellent, reliable, proven, and 365-day-satisfaction-guaranteed(!) choice.